Notably, Ghosh's statement came as a shocker for the state BJP as it is engaged in a bitter fight against the TMC over proposed Amit Shah's proposed Rath Yatra in three districts of West Bengal. 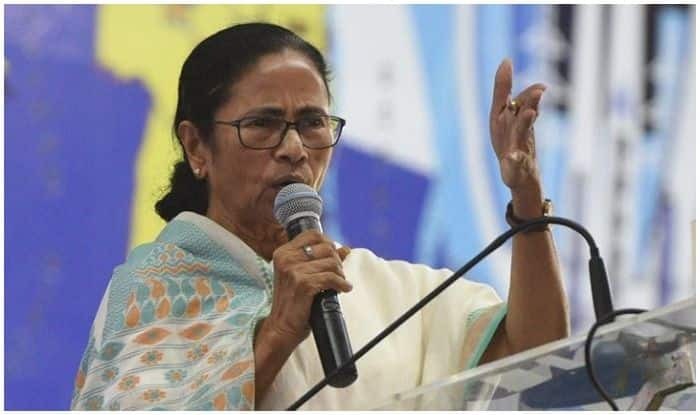 New Delhi: West Bengal BJP president Dilip Ghosh has triggered a fresh row by claiming that TMC supremo and chief minister Mamata Banerjee has the best chance to become the first Bengali prime minister of the country. “If the selection was to be made from Bengal, Mamata Banerjee has the brightest chance. She is dreaming of becoming the next PM, and therefore I wish her luck. She needs to be in good health, as the fate of the state depends on her success,” said Ghosh, while extending birthday wishes to her. He, however, maintained that Narendra Modi will lead the country again in 2019. On being asked if anyone from his own party’s Bengal unit had the chance to be the PM, Ghosh said that Mamata Banerjee was ahead in the race among Bengalis who can become Prime Minister. “We can surely have one from Bengal after her. But she has the first chance. We couldn’t have Jyoti Basu as the first Bengali prime minister as his party did not allow him to be,” Ghosh said. He added,”We had Pranab Mukherjee from the state as the first Bengali to become President so now it’s time to have a Bengali as PM,” he added. When a leading portal contacted BJP national secretary and former state president Rahul Sinha, he refused to comment on Ghosh’s statement. Reports claimed that BJP’s central leadership has sought a clarification from Ghosh over his remarks. Notably, Ghosh’s statement came as a shocker for the state BJP as it is engaged in a bitter fight against the TMC over proposed Amit Shah’s proposed Rath Yatra in three districts of West Bengal. Earlier on Thursday, the Supreme Court agreed to hear on January 8 a plea by the BJP against a Calcutta High Court order not allowing the party to undertake Rath Yatra in West Bengal. The matter was mentioned for urgent hearing before a bench comprising Chief Justice Ranjan Gogoi and Justice S K Kaul which agreed to hear it next week. The top court initially said it would hear the matter on January 7 but some lawyers urged it to fix the plea for hearing on January 8. “List the matter on January 8 before the appropriate bench as per the roster,” the bench said.